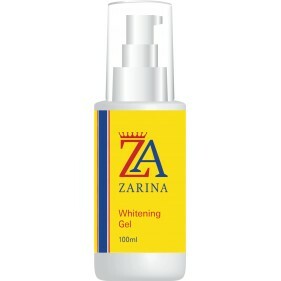 Zarina, Whitening Gel contains a clinically proven unique formulation which targets problem areas of hyper-pigmentation, skin discolouration, age spots and sunspots, so that dark areas fade. The whitening gel will significantly lighten and brighten the skins complexion, ensuring you have a more even and brighter skin tone – fast! Zarina whitening gel is a high performance fast acting complexion fade gel, which will to help fade skin discolouration, and will even out skin tone. Zarina Gel contains an advanced formulation for skin whitening and contains 100% safe and natural ingredients, ensuring a lighter glowing complexion. • Zarina whitening gel is a high performance acting complexion fade gel!• Zarina Gel contains an advanced formulation for skin whitening!• Targets hyper-pigmentation, discolouration, age spots and sunspots!• 100% safe & natural ingredients, ensuring a lighter glowing complexion! Zarina products are guaranteed to give you great results - fast! • Zarina products are formulated using safe and natural ingredients!• Our products are clinically tested & developed alongside experts!• Zarina products are created using the highest quality ingredients!• Zarina products are made in the UK! Zarina have created a range of skin whitening products, which have been clinically proven to significantly lighten and brighten skin tone and complexion. 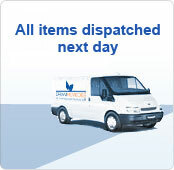 All our products contain natural ingredients, ensuring they are safe to use and will not cause irritation. All our products contain essential vitamins and minerals which deeply nourish the skin; with additional herbal extracts to ensure a healthy and glowing complexion. Zarina products are formulated using high performance and fast acting skin whitening ingredients, which guarantee a lighter brighter complexion – fast!